Birds landing in unwanted areas create a problem for commercial building owners and property managers. To keep birds from landing on ledges, windowsills, signs and other areas where birds are not wanted, apply Bird-Off Gel to target locations. Bird-Off Gel is the first bio repellent gel. 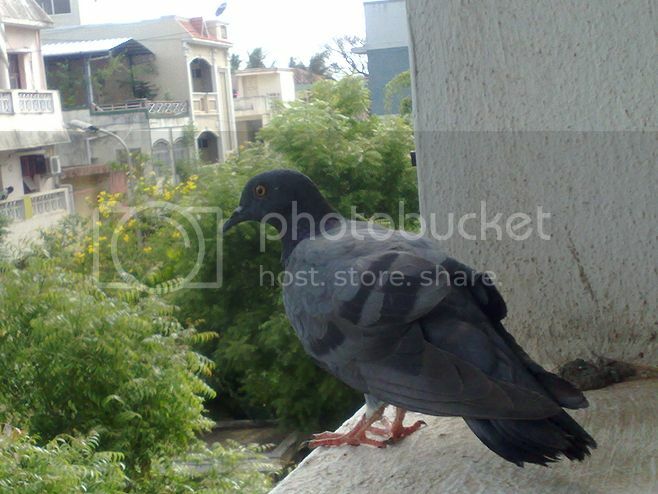 It is used to prevent pigeons and other large birds from roosting and congregating in unwanted areas. Unlike other bird repellent gels which are made from polybutene, Bird-Off Gel is an oil base bird repellent gel. The ingredients are nontoxic and will not harm the bird. When birds come in contact with Bird-Off Gel, they are still able walk and fly; they will not be trapped on the treated surface. The gel simply creates an unpleasant sticky feeling causing birds to move to a more comfortable roosting location. Application is very easy! Simply use a caulking gun to apply the gel on the appropriate treatment area. The gel is available in tubes or in five gallon pails to fit any size job. Get rid of birds with Bird-Off Gel!